Carpet from Lei Floor & Window Coverings Inc.
Why do so many homeowners love carpeting in their homes? The reasons are as endless as the choices in colors, textures, and fibers. Imagine getting out of bed in the morning and the first feeling you experience is a soft cushion of bliss beneath your feet and toes! 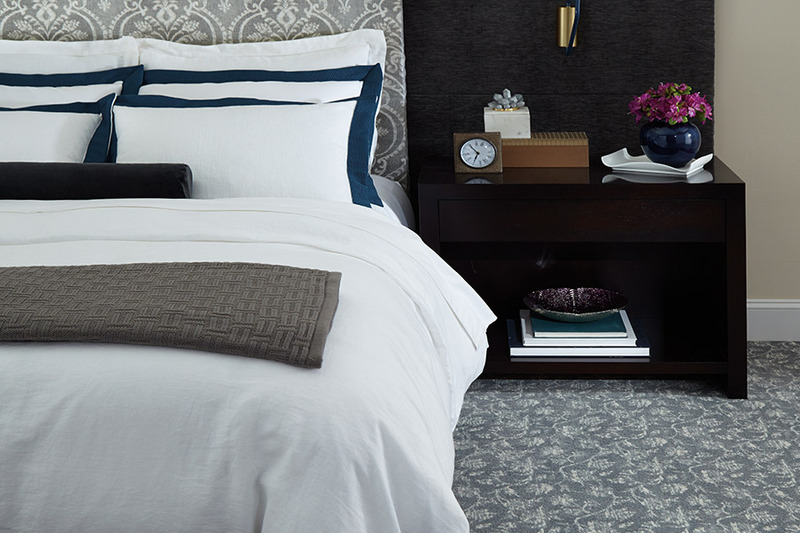 Carpeting just makes you feel good at the beginning of the day, and that feeling can last until you retire for the evening. With so many choices, how is a person in the Somerset, New Richmond, Hudson, Baldwin, Hammond, Stillwater (MN), Woodbury (MN), and Osceola area supposed to make up their minds? 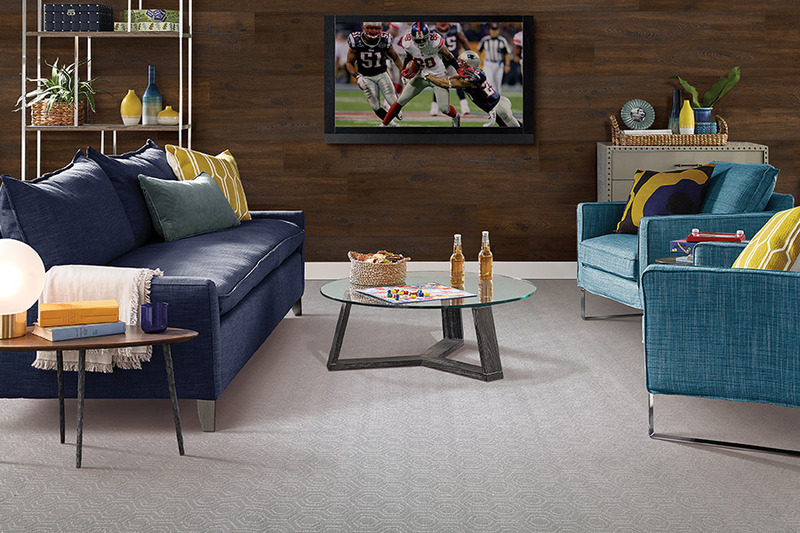 Just visit our showroom once, and we can educate you on all the benefits of each type of carpet. 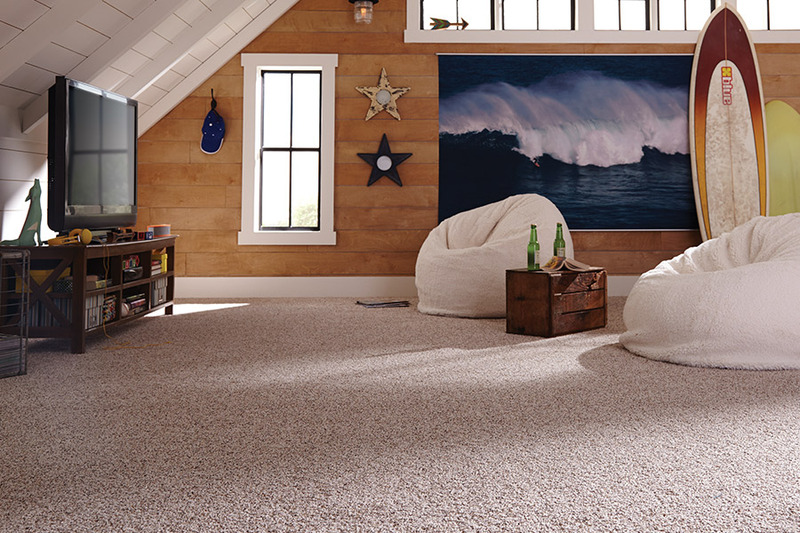 You can add so much warmth and interest to any room with the right shade and texture of carpeting. First, decide what you want to accomplish with your choice. There are different carpets that are stain resistant. Then you have the group that is wear-resistant. This is for those with an active family. And if you need both, there are groups that are both stain-resistant and wear-resistant. We have them all! 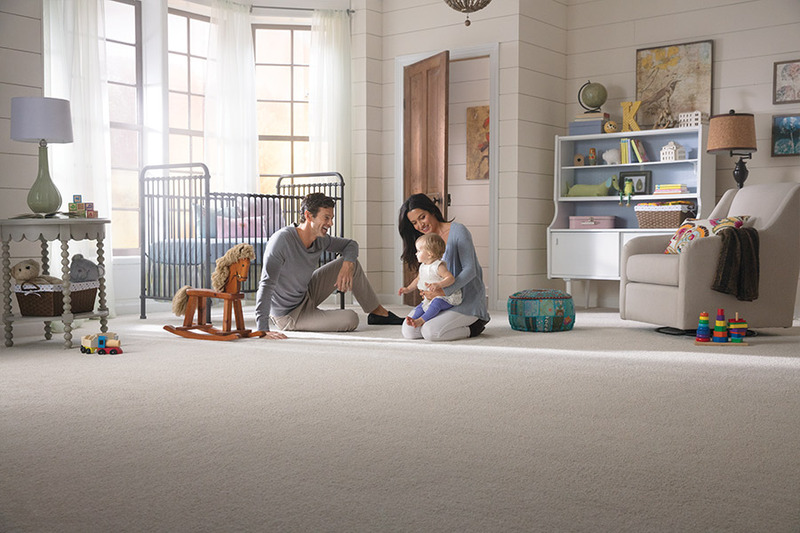 If you want a low maintenance carpet that is in the stain-resistant category, look for choices that have dense, looped strands with a low profile. Stain-resistant choices are often made from Olefin (polyester), whereas the wear-resistant choices are often made from nylon. 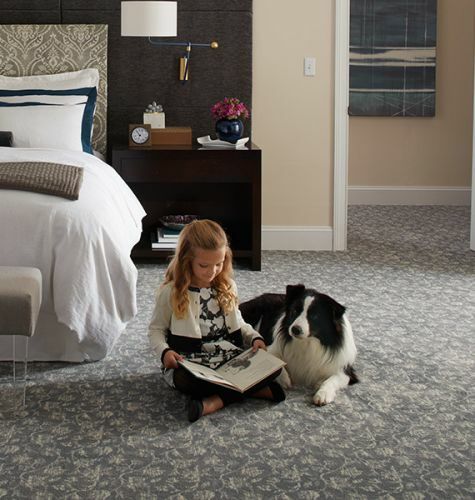 For those looking for exceptional quality and high durability,there is nothing like wool carpeting. You may think that it would make the home too warm in the summer, but that is not the case at all. Wood makes for great insulation. Wool is a natural fiber. This gives it superior soil and stain resistance. And this may be a surprise to you, but wool is also a natural fire retardant. It is green and recyclable. It is also biodegradable and requires less cleaning than synthetics. For those with sensitivity to synthetics, wool is the perfect choice. The most widely used carpet fiber is nylon. 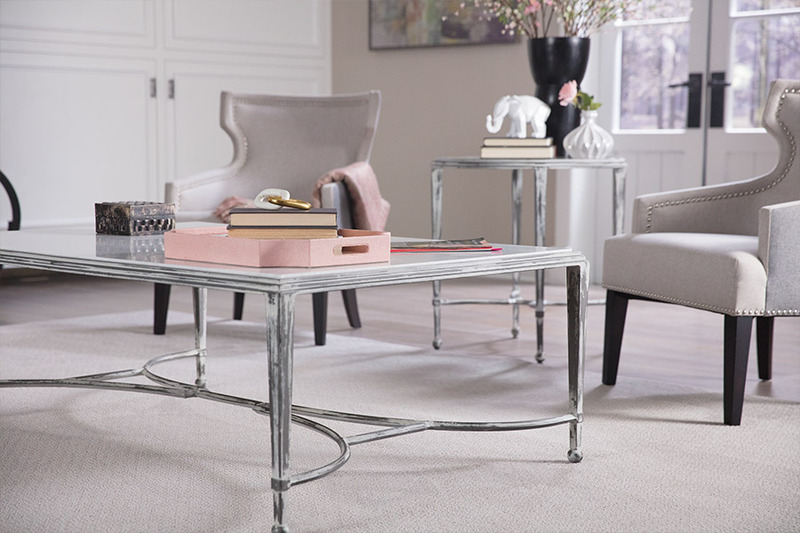 It is the most versatile and can accommodate a host of carpet styles. It is exceptionally soft and accepts dye very well. It is very durable and this adds to its popularity. If you have decided that you want your formal living room or master bedroom with ‘plush’ carpet, more than likely it will be a nylon fiber.